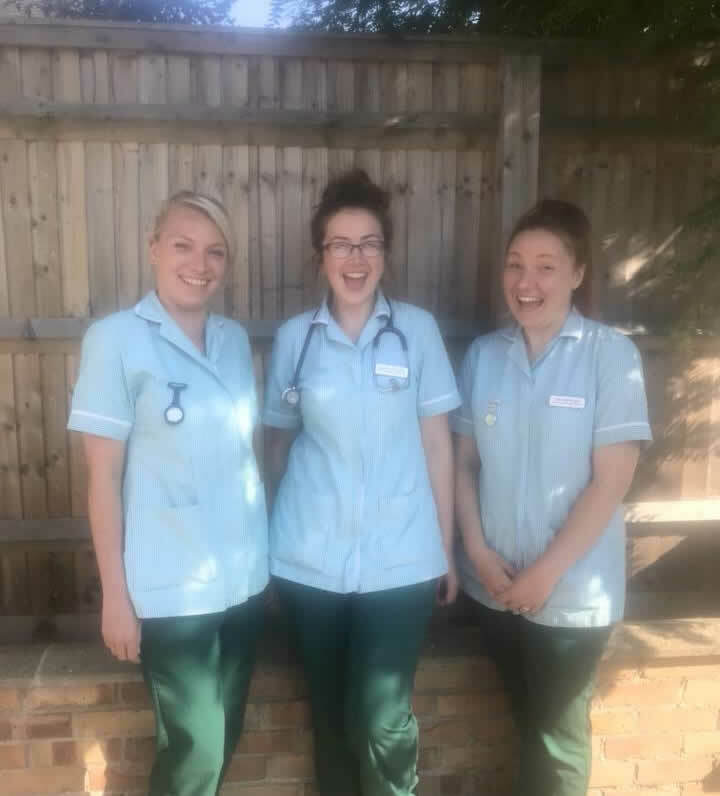 MASSIVE congratulations to Dani, Kim and Charlotte for passing their 1st Year of Veterinary Nurse training! We are all unbelievably proud of you all, well done! !